Did you know that clipping Box Tops for Education is an easy way for you to help our school earn cash? Each Box Top is work 10 cents. While that may not seem like a lot, every little bit helps out. If every student at Longley Way submitted just 2 Box Tops every month until June, we would easily reach our $1000 goal! Box Tops can be found on items you use everyday. You probably have some in your pantry right now! In-Store Bonus Offers﻿: Various stores offer opportunities to earn bonus Box Tops from time to time. The Box Tops collection bin can be found in the Office. Download the Box Tops Bonus App! 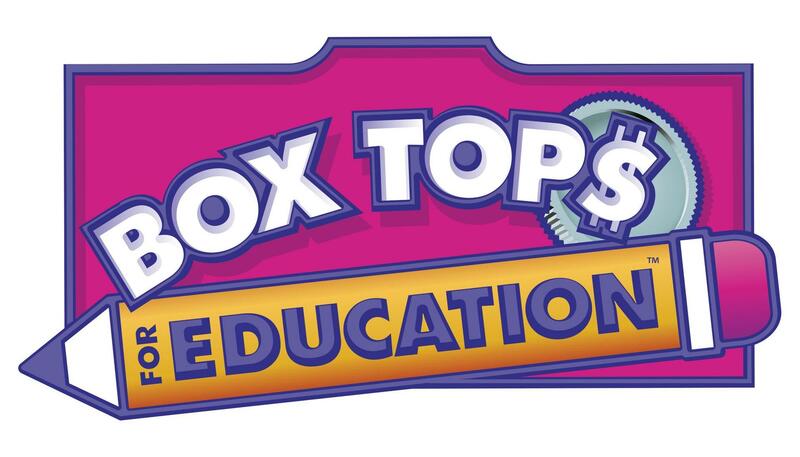 Earn even more cash to help our school get what it needs through the Box Tops for Education® Bonus App. Turn your everyday receipts into cash for your school. It’s free and as easy as 1-2-3. You can earn Bonus Box Tops in the Box Tops Bonus App in combination with the on-pack Box Tops clip and any other coupon, discount, store program or promotion.